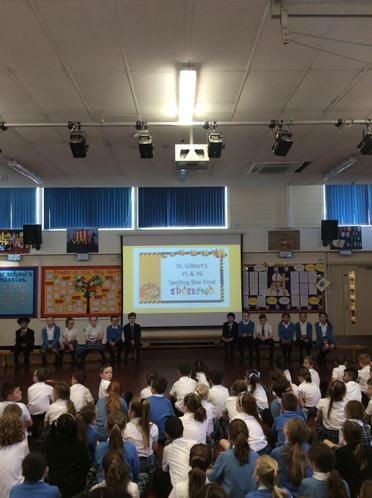 Well done to all the Year 5 & Year 6 Spelling Bee finalists. You were all fantastic. 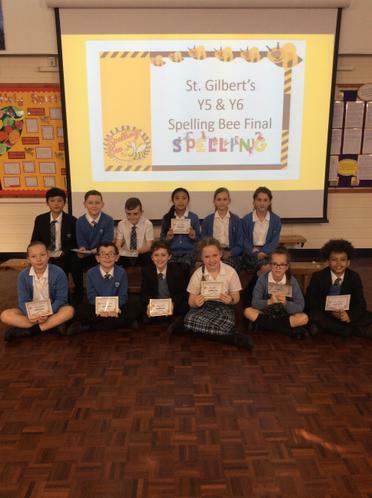 The winners will go through to the inter-school competition at St. Joseph's next week.